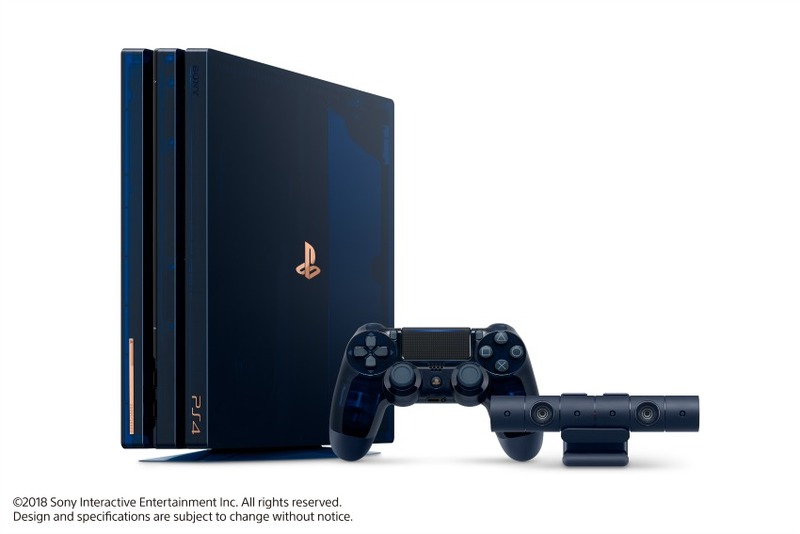 Now that we know Sony is gearing up to unveil its next-generation console (tentatively called PlayStation 5), it’s not unusual to see the internet flooded with a magnitude of rumors and reports. Scammers are also finding ways to dupe people, a recent example of which is the dodgy PlayStation Meeting invite, and now, the registration of PlayStation5.Pro domain. A ResetEra user found that PlayStation5.Pro had been recently registered, with leading content delivery company Akamai Technologies listed as the hosting provider. Interestingly, the domain redirected users to the official PlayStation.com website, leading people to believe that Sony had registered the domain, and that the company is developing two iterations of the hardware. Not quite. Like us, many others were skeptical (especially because the website displays a security warning) and did some digging to get to the bottom of things. It appears that the domain was registered by a known scammer that operates as Shanghai Meicheng Technology Information Development Company Limited. In the interest of safety, we’d like to caution our readers against clicking on any such links or visiting the aforementioned website. If Sony does end up registering any domains, we’ll make sure to update you. In the meantime, check out our recent coverage for all things PlayStation 5, including a Sony patent (officially registered, of course) that hints at backward compatibility. Digital Foundry’s John Linneman is one of many who firmly believe that Sony’s next hardware will “absolutely” come with backward compatibility. What do our readers think? Share your thoughts with us below.